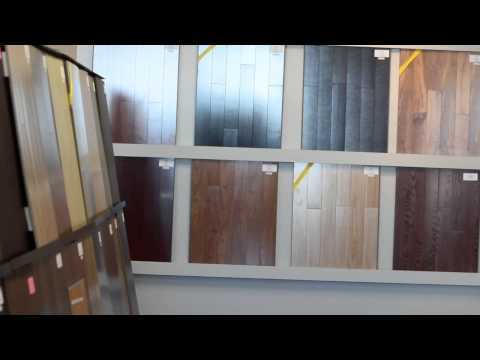 The people at The Hardwood Outlet supply their customers with the perfect floor. Whether you're looking to change the floor in your home or business, you can trust the professionals at The Hardwood Outlet to get you the ideal floor at a reasonable price. The Hardwood Outlet's flooring products range from hardwood, engineered and exotic wood, to tile (ceramic and porcelain), laminate and unfinished. They can also work on their customers' railings, and they provide carpets and various accessories. "The Hardwood Outlet Quality Floor at your Door"